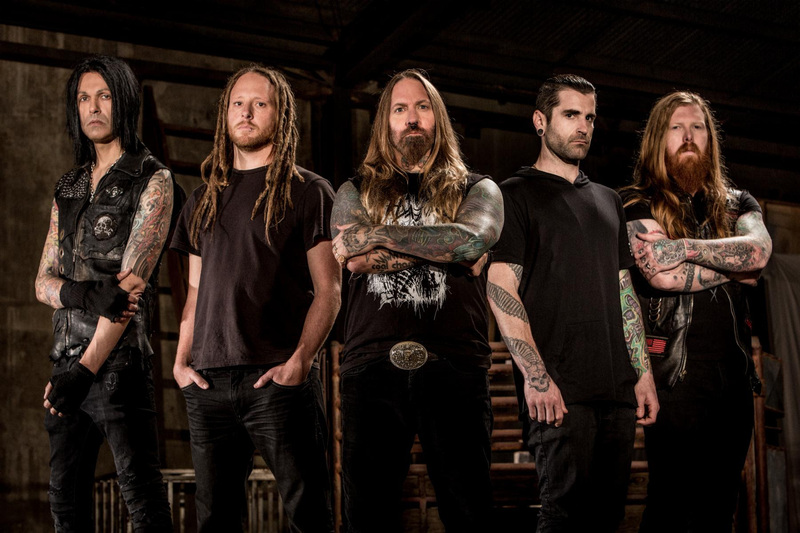 This week, Devildriver is pleased to reveal the first of several segments of a new interview commentary series supporting the release of Outlaws ‘Til The End. The first segment, titled “Intro to Outlaw Country”, features members of Devildriver as well as album guests Randy Blythe of Lamb of God, Lee Ving of Fear, Hank3, Wednesday 13, Burton C. Bell of Fear Factory and Brock Lindow of 36 Crazyfists discussing their personal introductions to the outlaw country genre and how it has influenced them as musicians. Outlaws ‘Til The End is both a startling curveball and a ferocious statement of individuality from a band who have been a constant and effective force in the heavy metal world for the best part of two decades now. From the opening seconds of Hank3’s “Country Heroes” onward, Outlaws ‘Til The End is simply one of the most invigorating records the band have made yet. More importantly, these evocative, irresistible songs have all been wholly rebuilt from the ground up, powered by the classic Devildriver sound and embellished with Fafara’s unmistakable feral roar. Outlaws ‘Til The End was produced, mixed and recorded with Steve Evetts (Dillinger Escape Plan, Every Time I Die, Sepultura, The Cure), and co-produced by Devildriver guitarist Mike Spreitzer. The album was mastered by renowned engineer Alan Douches.